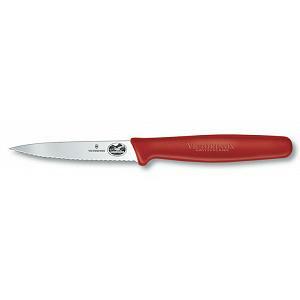 The Victorinox Boning Knife has a high-carbon stainless steel, flexible, straight, narrow blade that measures 15cm / 6 inches. 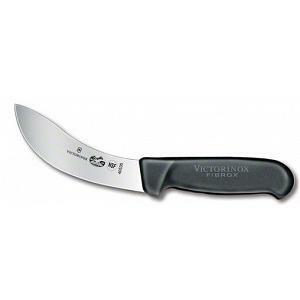 The blade has been laser-tested to ensure maximum cutting power. 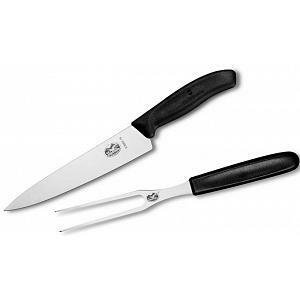 This boning knife is used to quickly remove bones from cuts of meat. 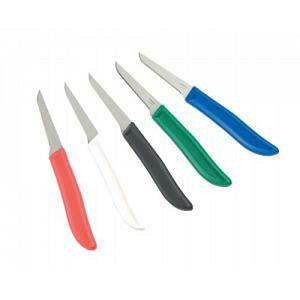 The flexible blade makes it perfect for both poultry and fish. 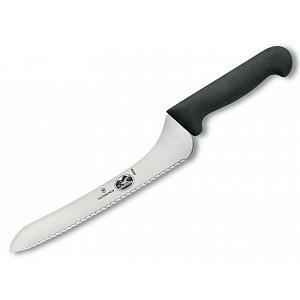 The boning knife has a comfortable fibrox handle that is slip resistant for your safety and convenience. 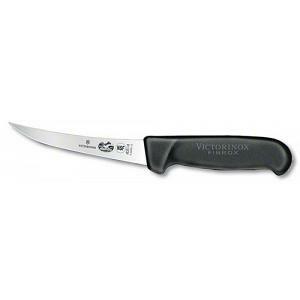 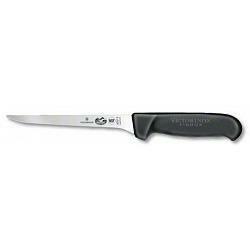 The Victorinox boning knife has a lifetime warranty and is made in Switzerland.